Allstar ALL99059 20 PSI Oil Pressure Switch with 1/8 NPT Thread by Allstar at Ad Motors Auto Sales. MPN: ALL99059. Hurry! Limited time offer. Offer valid only while supplies last. Allstar 20 PSI Oil Pressure Switch with 1/8 NPT Thread has an oil pressure switch. It has a 1/8 national pipe thread and features a 20 psi setting. 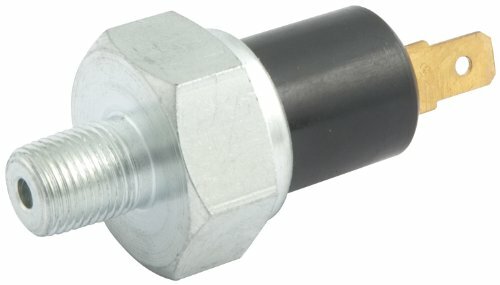 Allstar 20 PSI Oil Pressure Switch with 1/8 NPT Thread has an oil pressure switch. It has a 1/8 national pipe thread and features a 20 psi setting. It is backed by a 90-day limited factory warranty and sold individually. If you have any questions about this product by Allstar, contact us by completing and submitting the form below. If you are looking for a specif part number, please include it with your message.